CCTV reporters did some serious shoe-leather reporting in several different cities across China in the space of a few hours, managing to find interviewees that happened to have nearly verbatim opinions to the People’s Daily editorials. The whole country truly was engulfed by the heated editorials and their spirited points rolled off the tongues of all those CCTV approached. 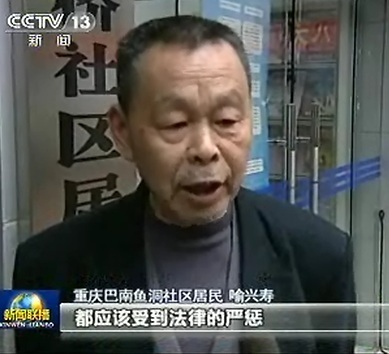 CCTV told interviewees what to say. I know I know. 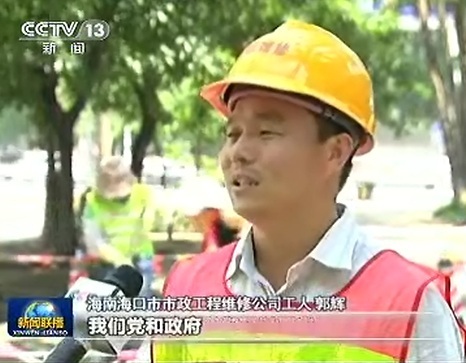 Chinese state media lacking journalistic integrity…truly breaking news. Last year a leaked uncut video showed a farmer being told what to say on camera by a reporter, and CCTV has had plenty of its own fake interviews exposed. But having the audacity to do it with five back-to-back interviewees speaking from a single source openly available to the public is a bit surprising; especially for a network now trying to build credibility for its ambitious overseas expansion plans. Of course, there is . . .
4. 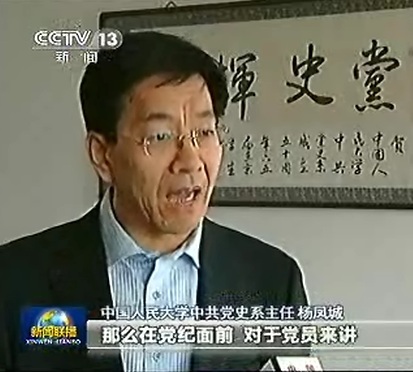 Both the interviews and the editorials make heavy use of stock-phrases which are familiar to most Chinese-speaking people living in mainland China, so it shouldn’t surprise you that both the pliant interviewees and the written-to-order editorials end up sounding the same.
. . . but really this is just a variant of 3. Interviewees beware !!!! 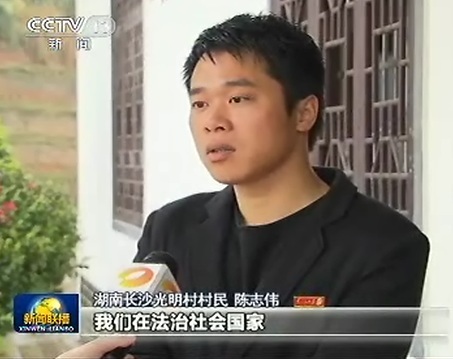 I had a horrible experience years ago when interviewed by both CCTV and the Beijing Youth Daily. The interviews were arranged by a “mutual friend” who turned out to be a shill on behalf of the two media. Irrespective of what was asked my responses were identical. 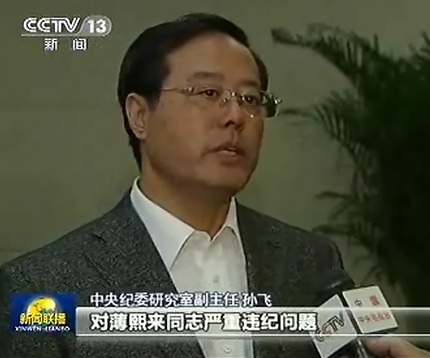 The “journalist” from the Beijing Youth Daily grossly exaggerated and embellished by past, working experience and education, while the CCTV executives edited the interview to suit their own purposes. I had no opportunity for redress against either media, nor would the editor-in-chief print a retraction or correction. I nearly lost a major contract with an international firm, since what they read and heard did not correspond to what I had told them about myself.